Your gift to the museum supports scientific research, the creation of world-class exhibitions, and award-winning educational programs for everyone. 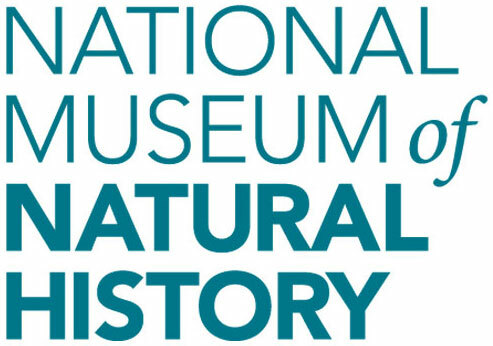 We are the world's largest natural history museum and we rely on people like you to help us continue to lead the way in understanding our planet and its cultures. You'll receive periodic updates about exciting discoveries, upcoming programs, and Museum events.